Try your luck in the Treasure Cove Gaming Lounge. 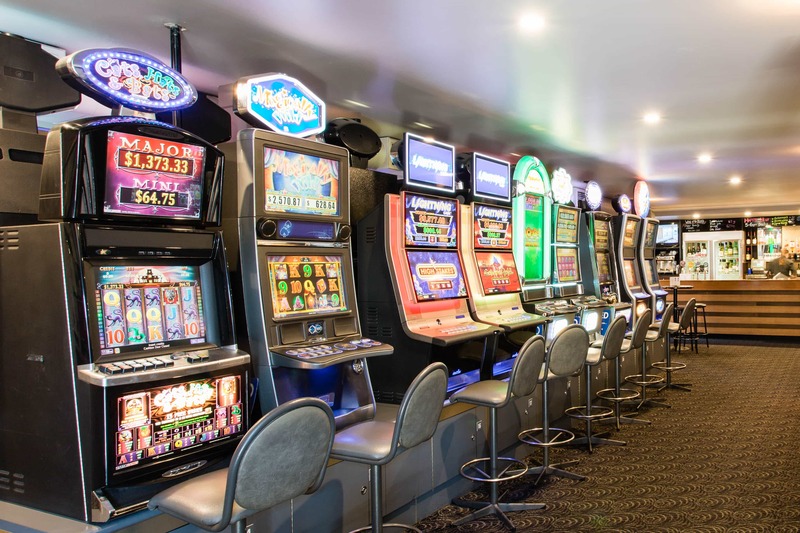 30+ state of the art poker machines, daily promotions and friendly staff all add up to one of SA's best gaming venues. A great place to relax and enjoy gaming entertainment. 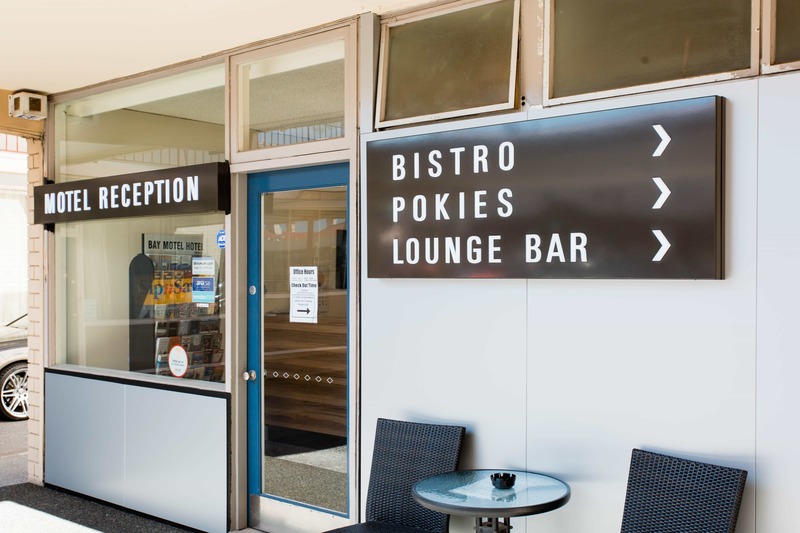 With access to our gaming bar, and bistro it makes for a great day or night out.